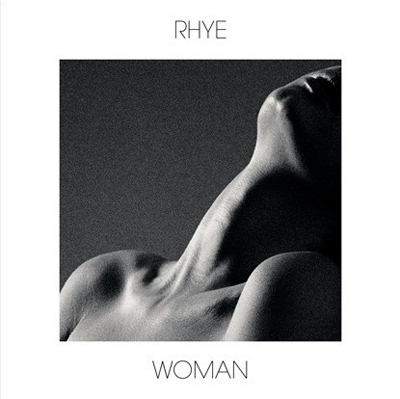 I first came across Rhye when i was in New York. A couple of their songs were on the Strala class playlists. I've been listening to them since i came back and have had the joy of discovering their whole album. I think my favourite is "Open". I also really like "Last Dance"
The vocalist is actually a man. Yes, i had the exact same reaction. Genre: I'd describe them as soul, although Wikipedia describes them as indie, alternative RnB and downtempo so i guess it is open to interpretation. Do you know them? What do you think? Got a favourite song?